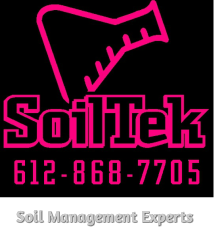 Soiltek is dedicated to providing fast, easy, and affordable soil management. We provide services ranging from simply helping to understand tests and plan the best course going forward to total compliance management. ​We can help you as little or as much as you need.